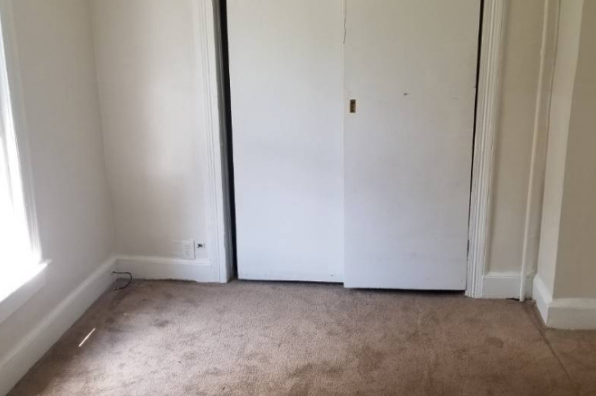 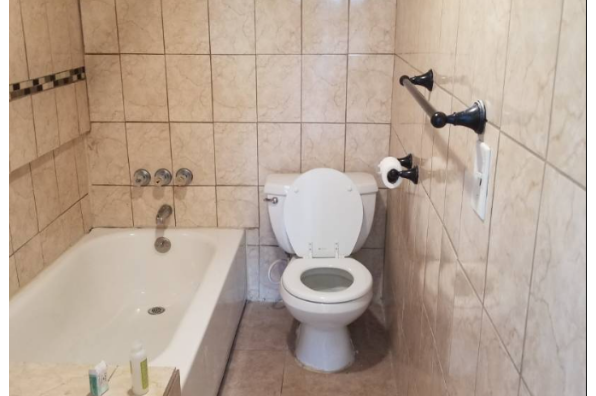 Secondfloor apartment with updated kitchen and bathroom. 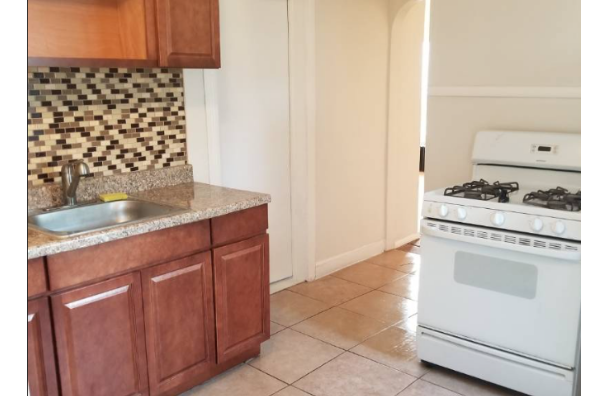 Close to Binghamton University and highways . 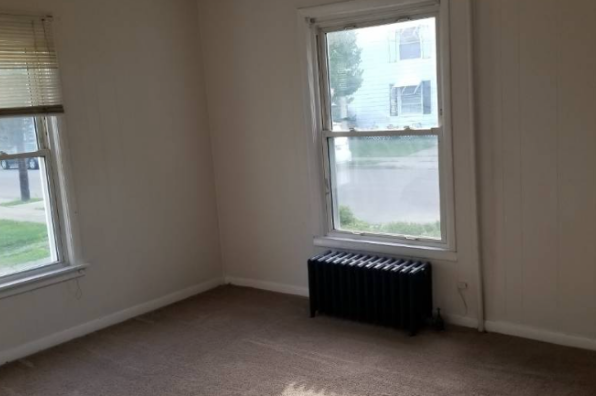 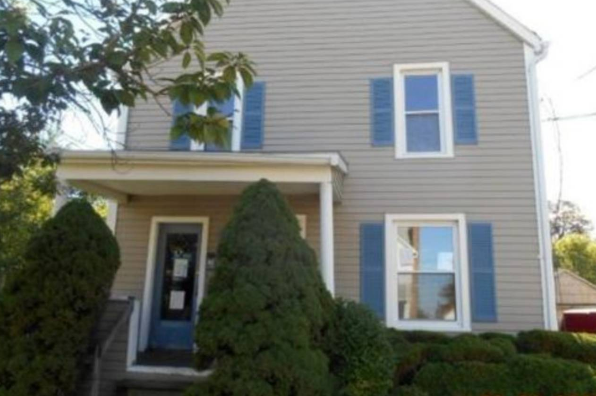 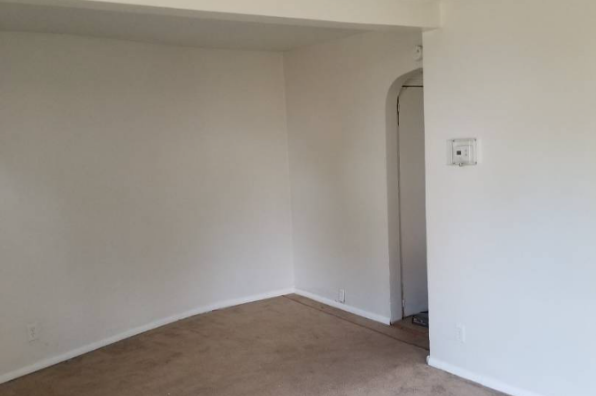 Located in Binghamton, NY, This great student rental features 2 bedrooms and 2 bathrooms.